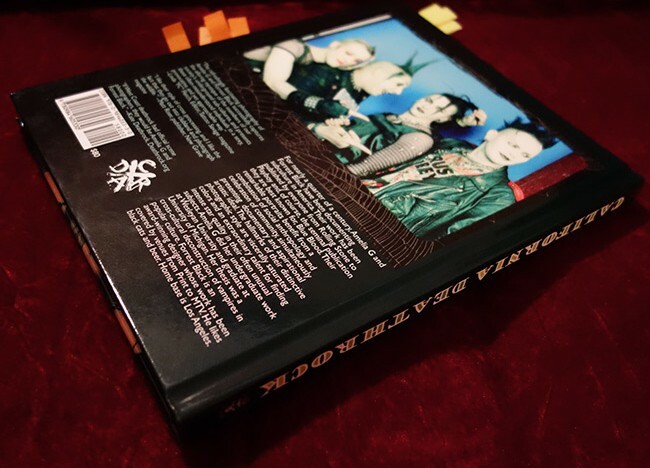 Forrest Black and I kickstarted the California Deathrock book. Here is the original Kickstarter video for this project. I was so nervous having to be on video. I actually kinda like looking at it now though. It is still useful for the background it gives about the project. 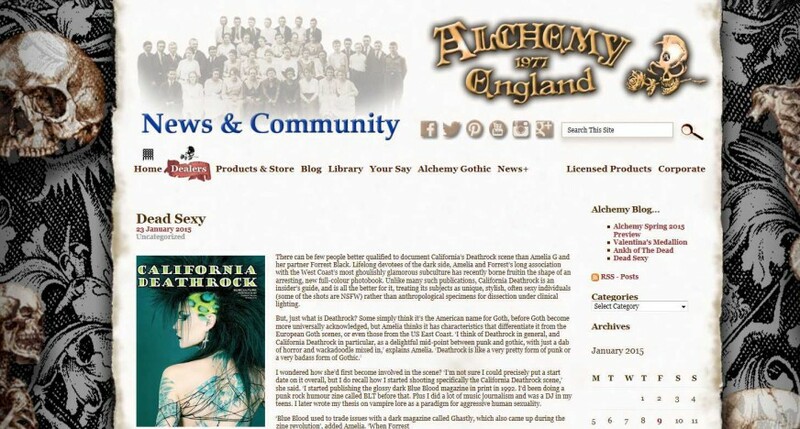 California Deathrock Proof Looking Good!